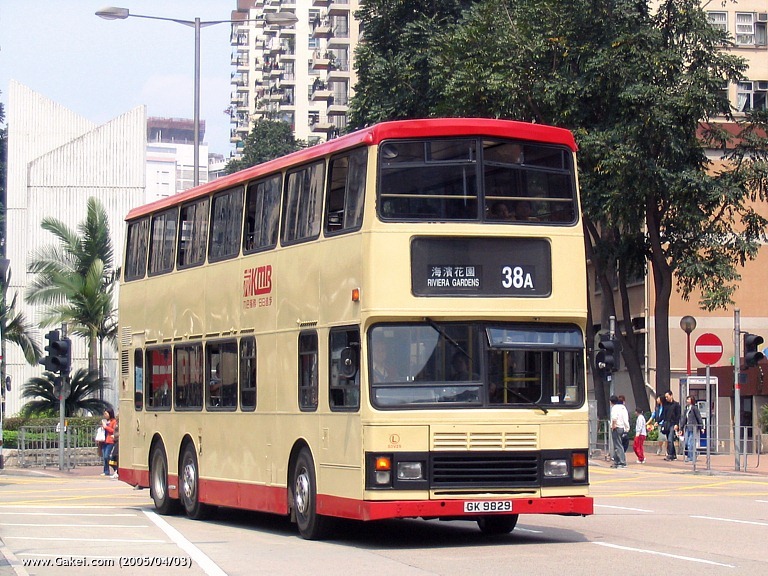 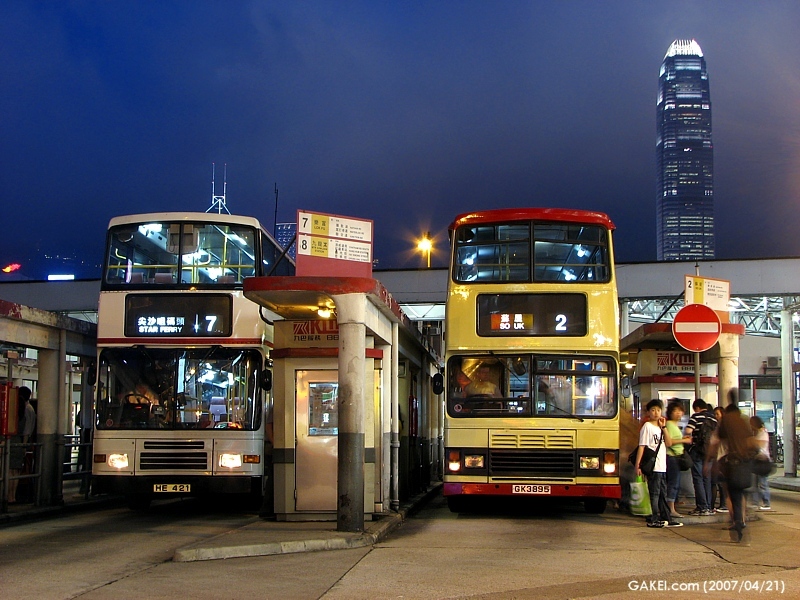 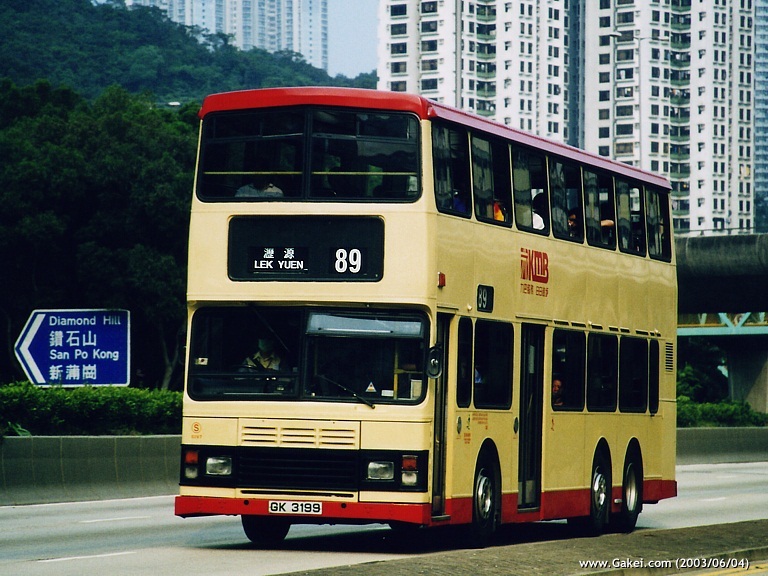 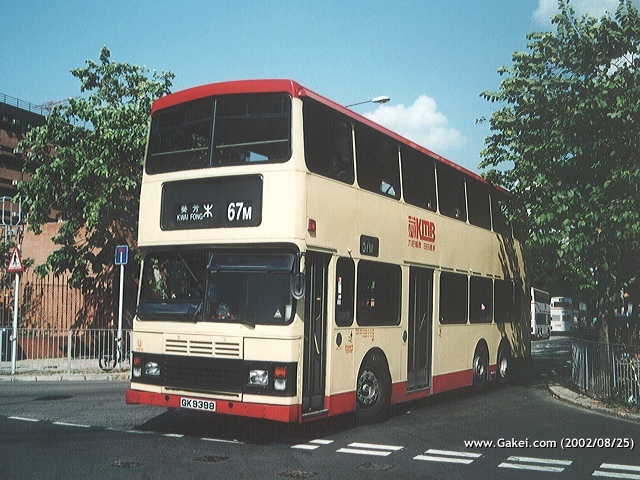 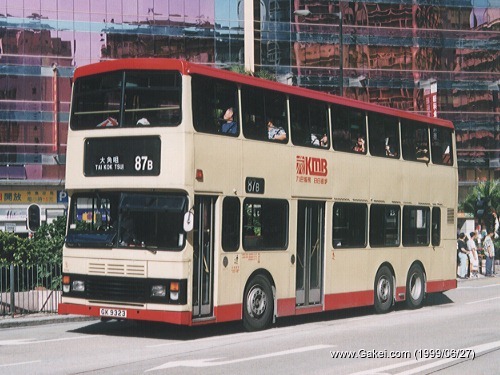 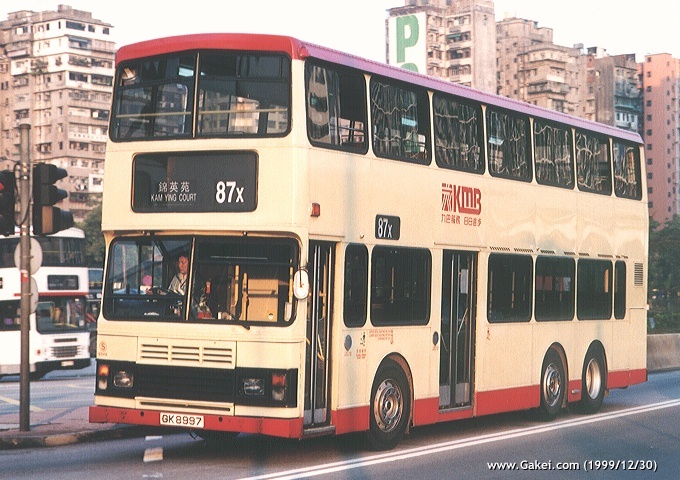 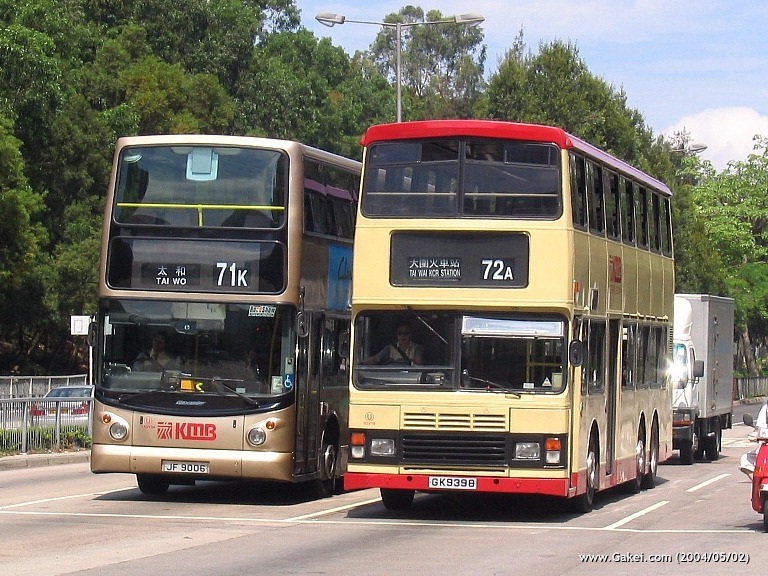 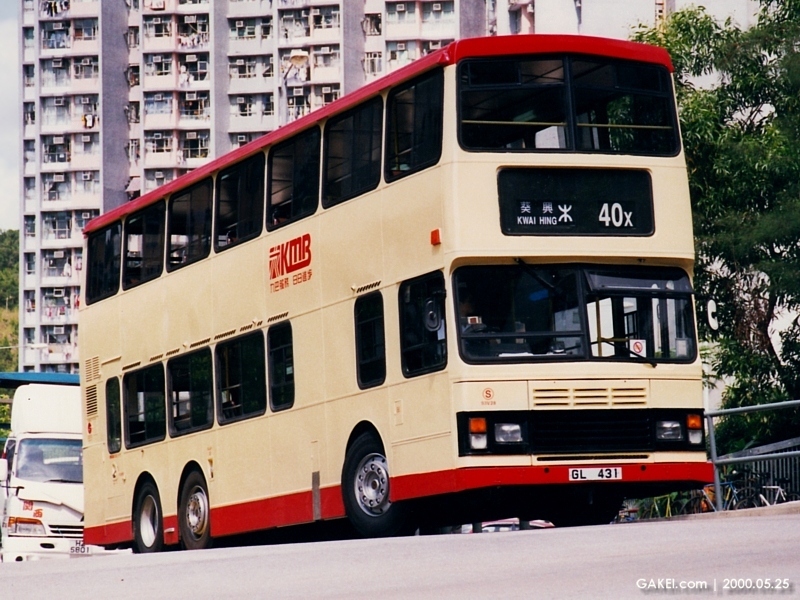 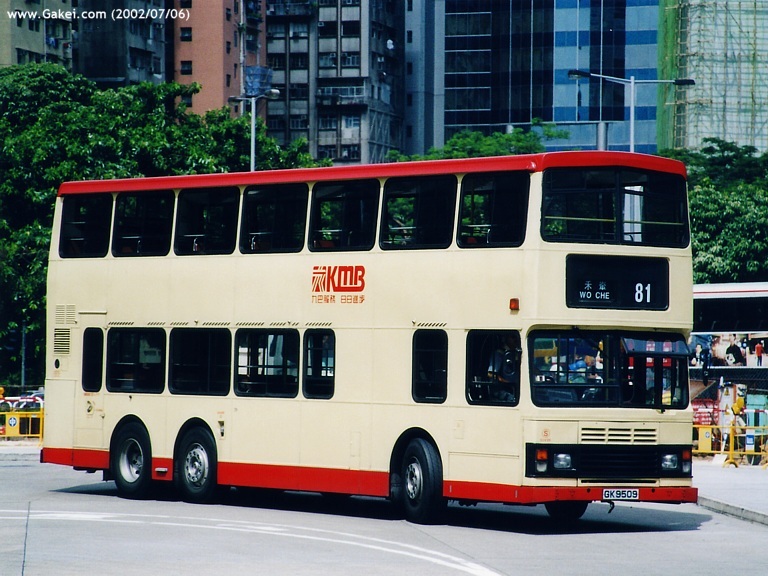 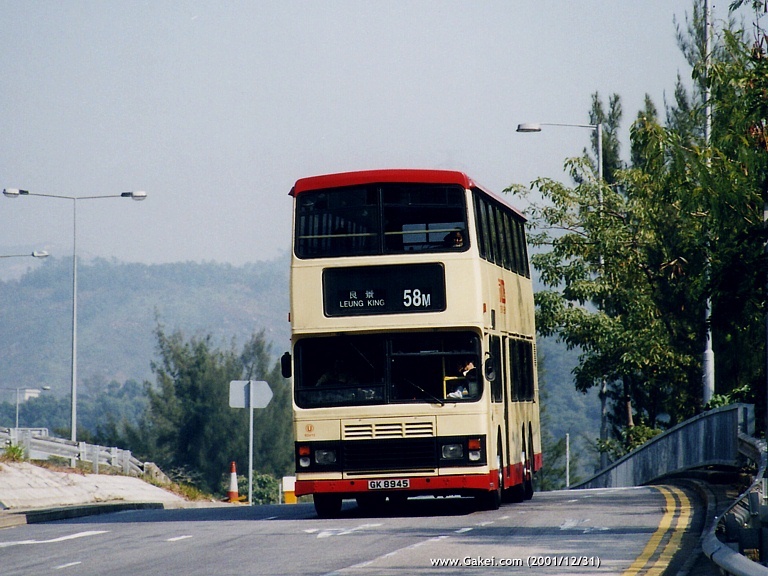 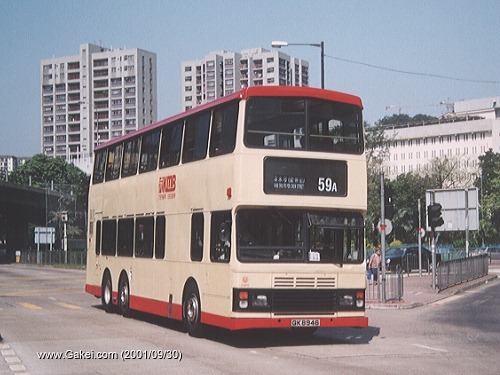 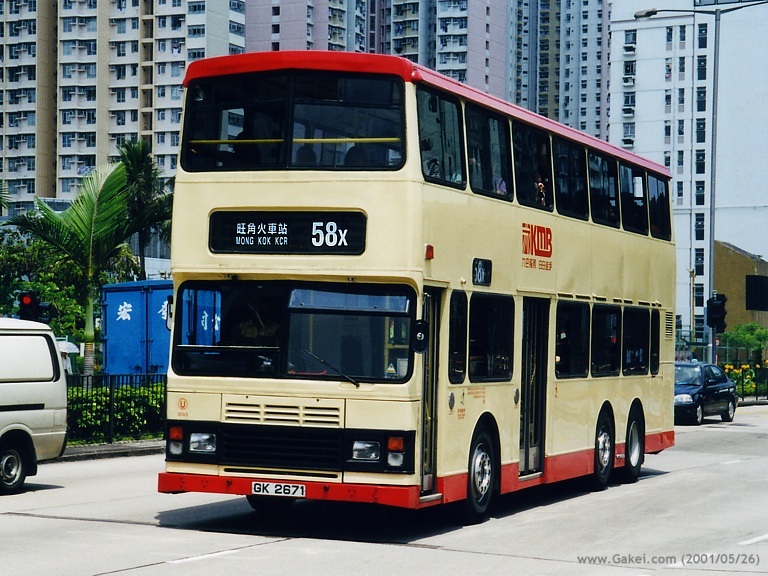 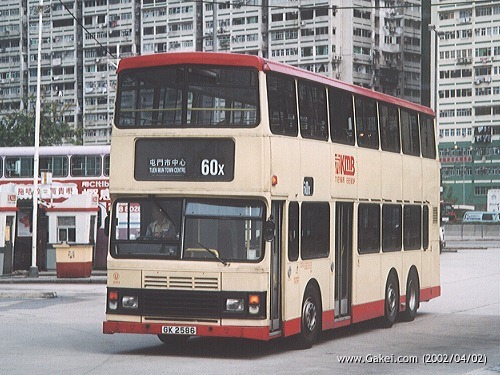 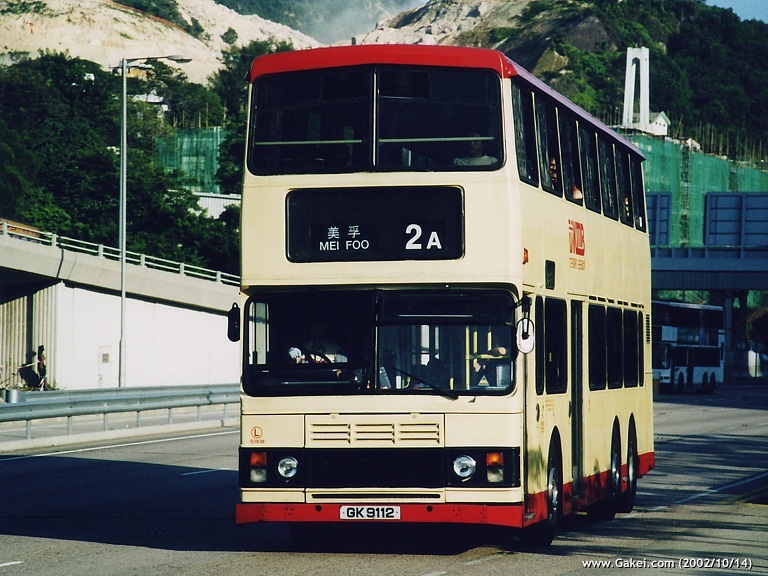 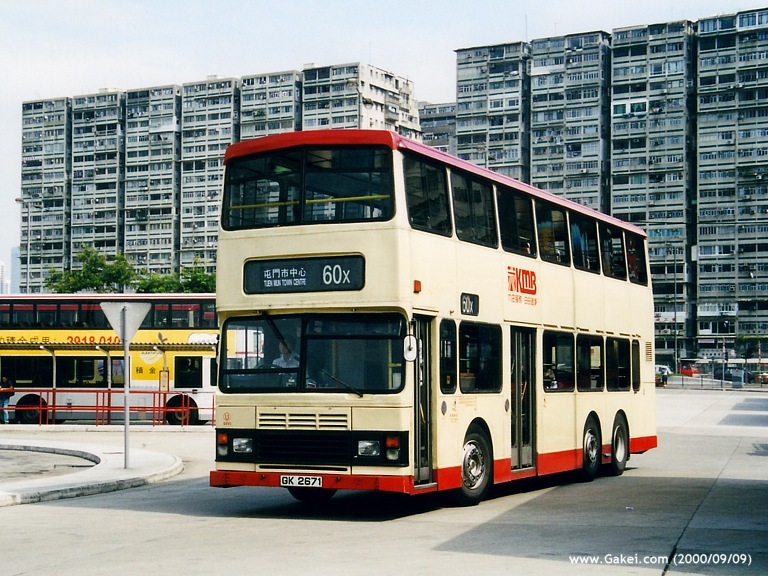 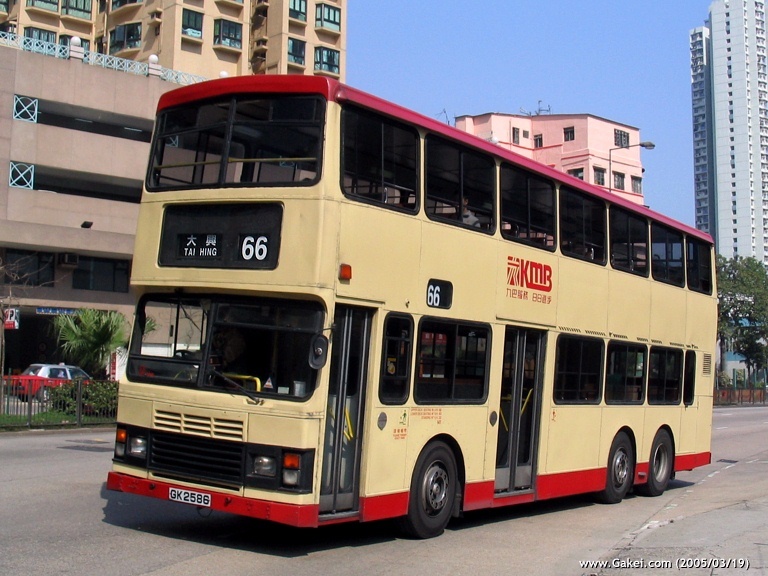 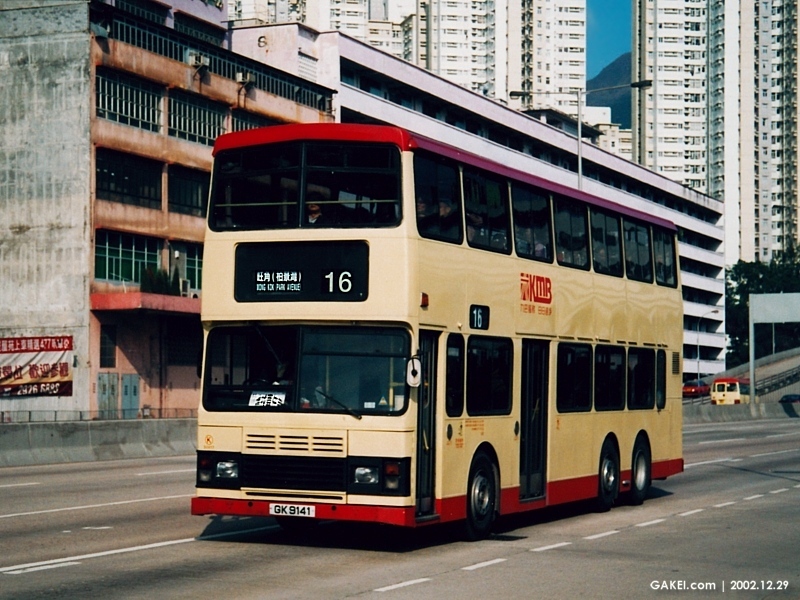 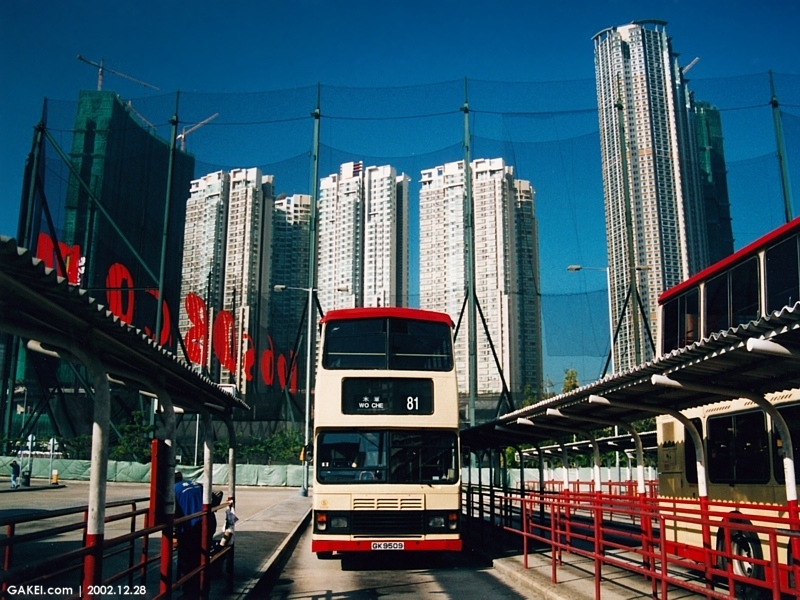 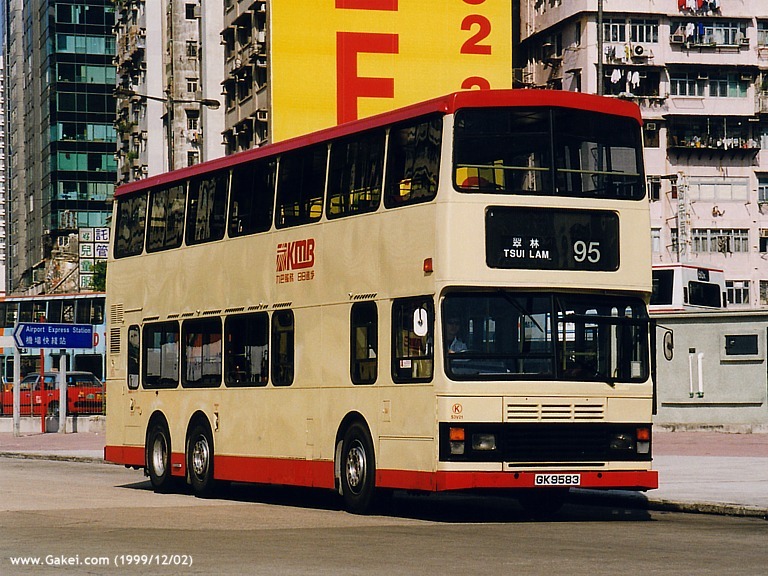 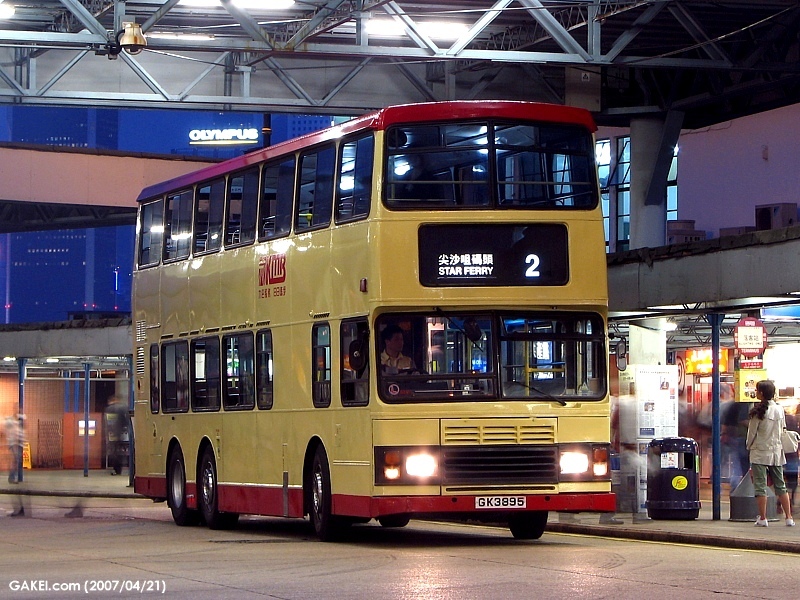 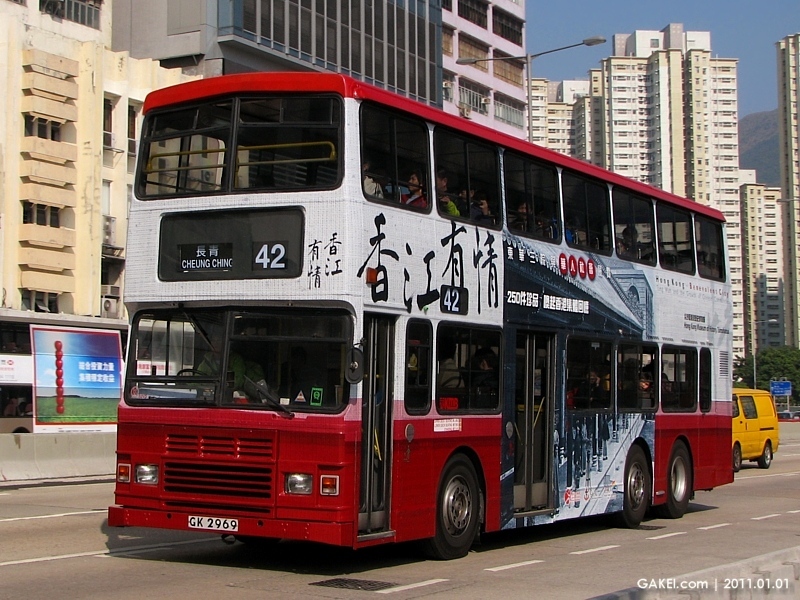 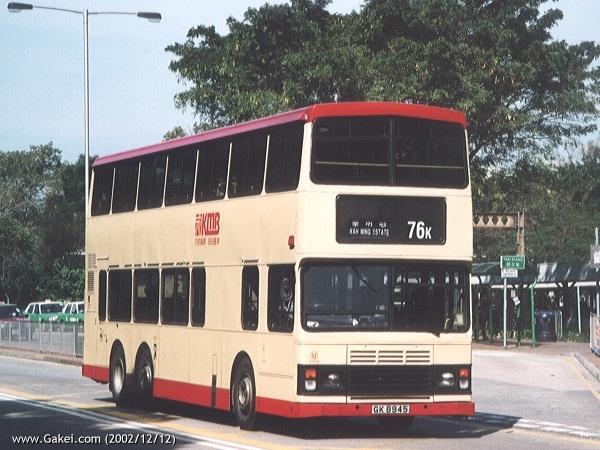 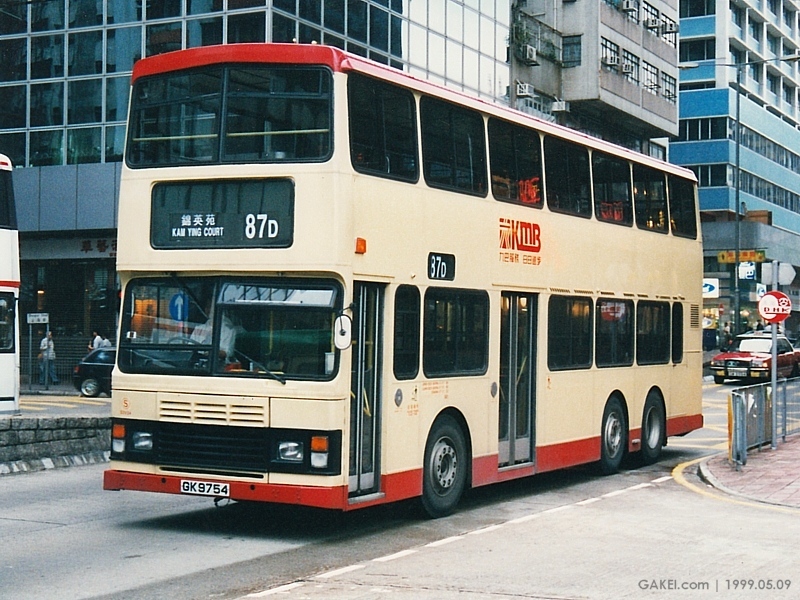 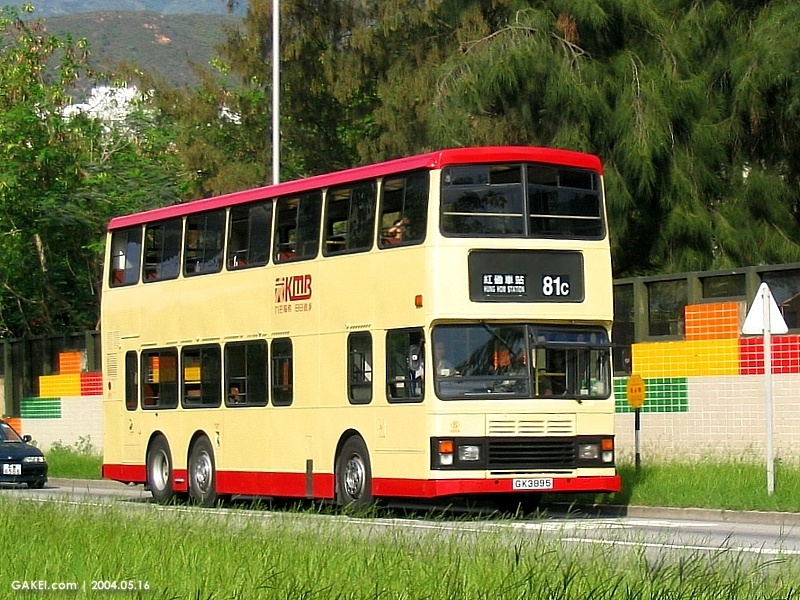 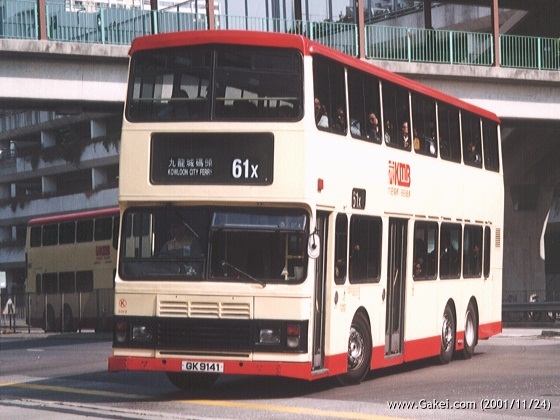 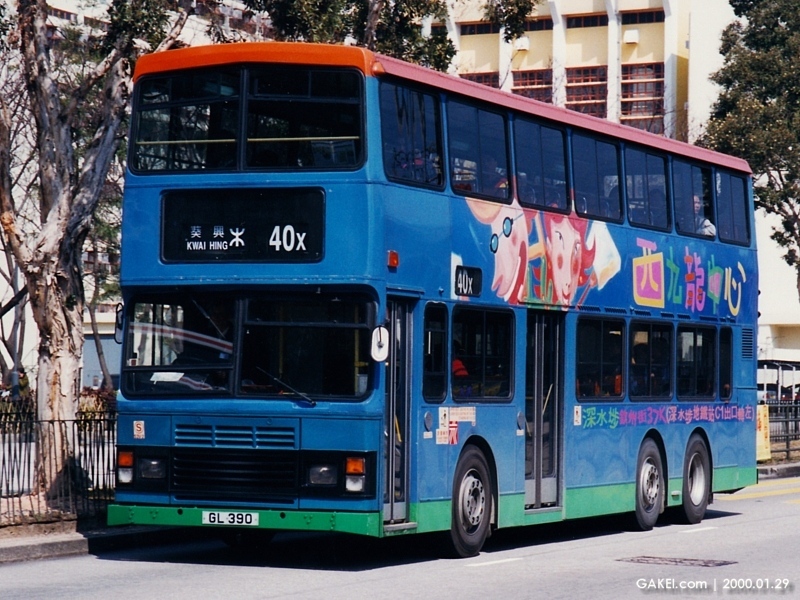 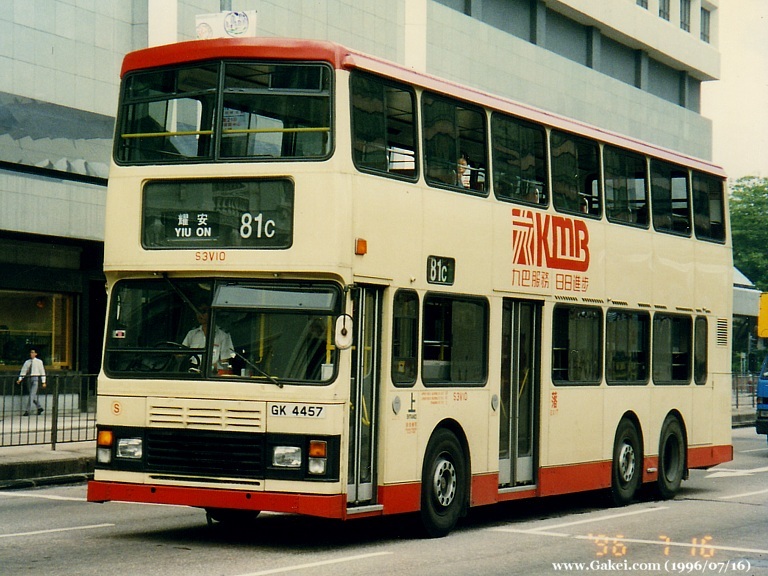 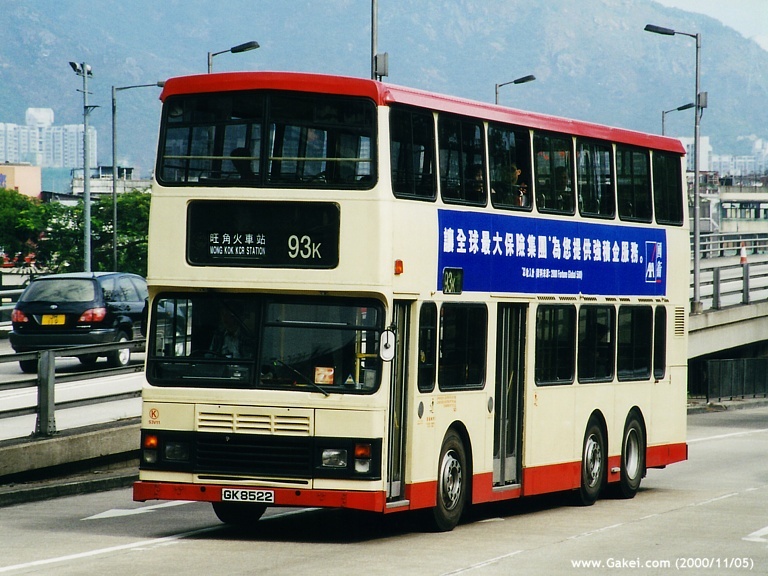 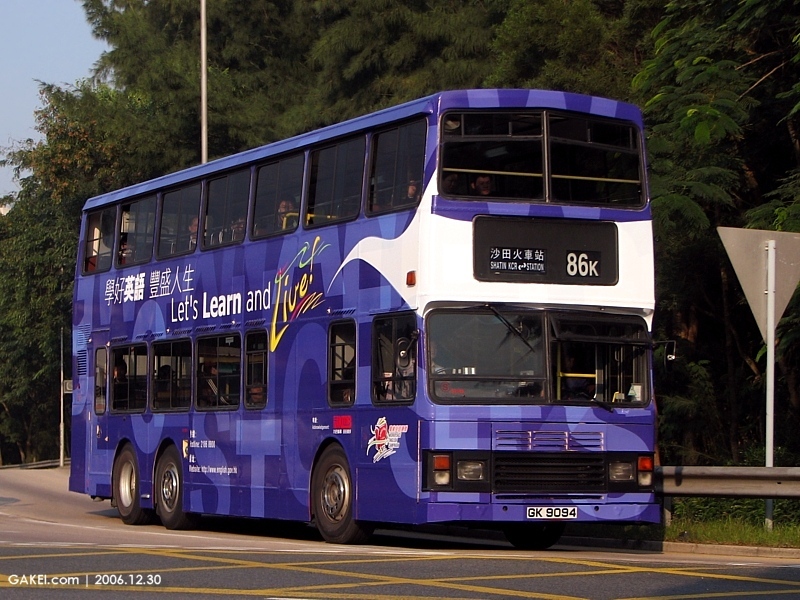 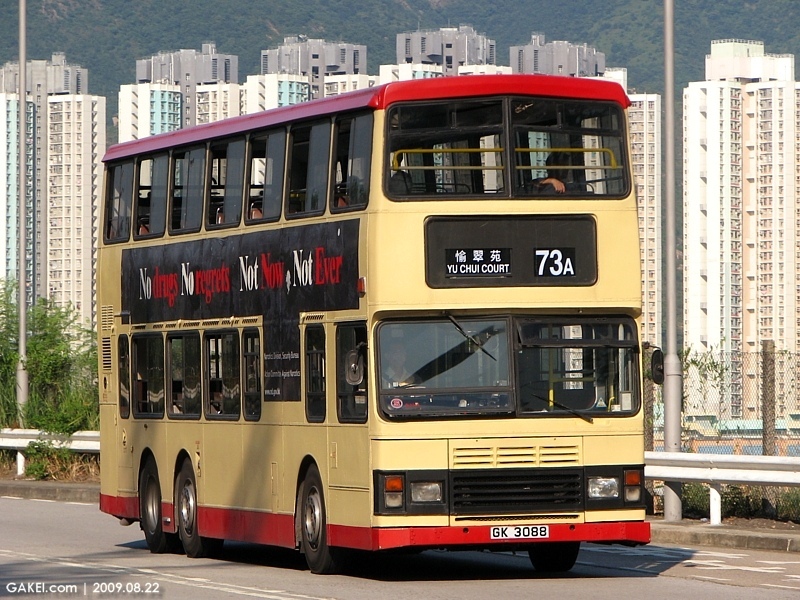 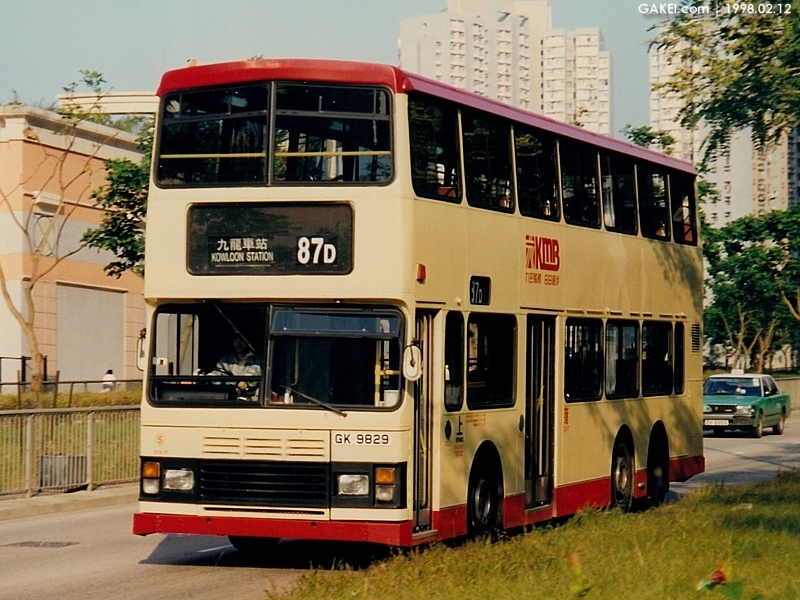 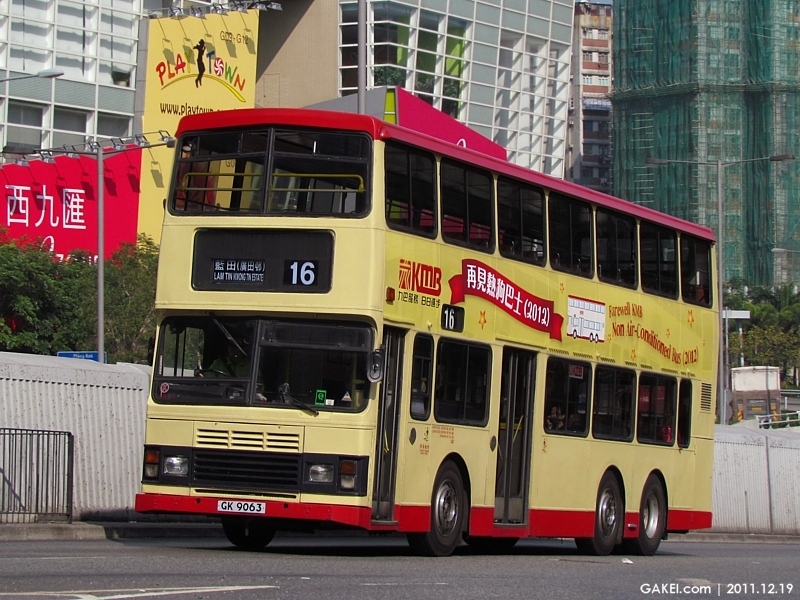 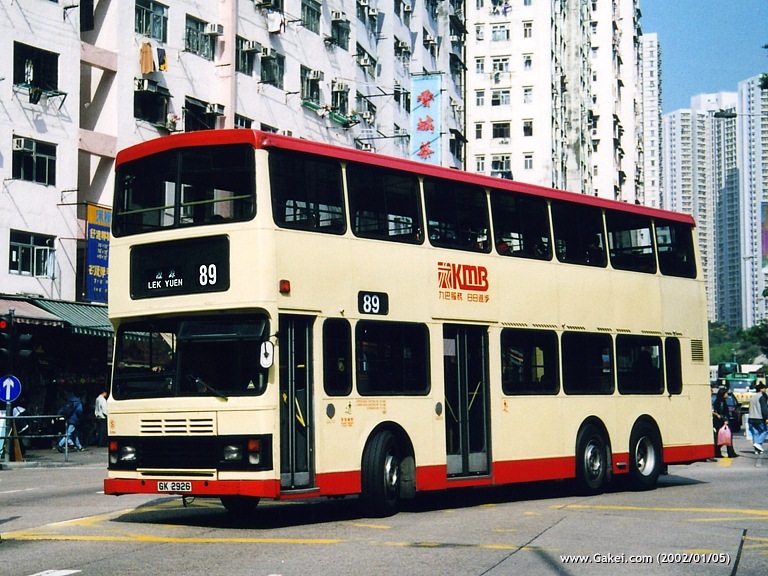 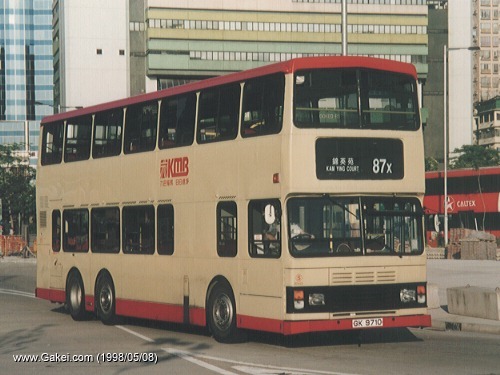 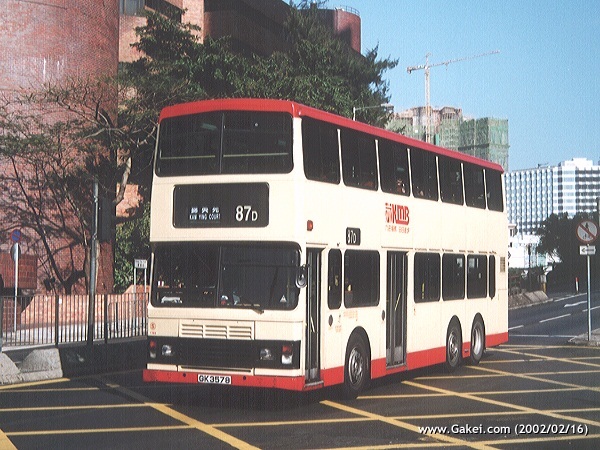 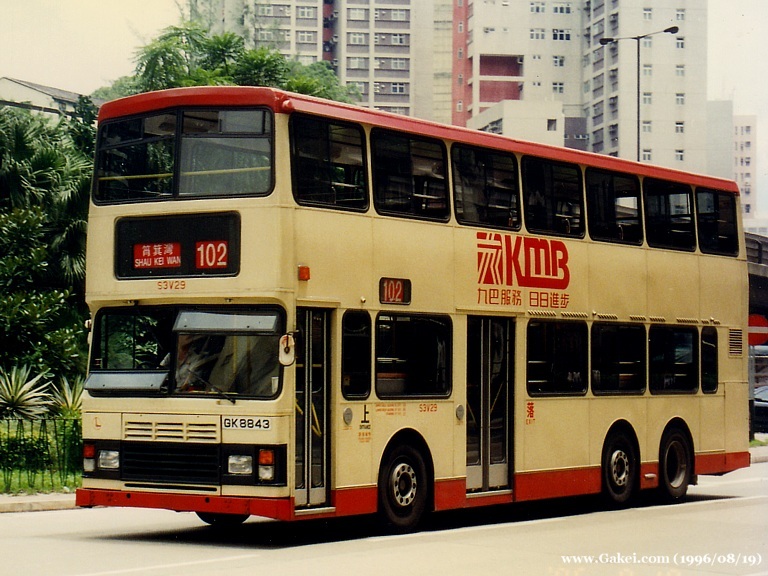 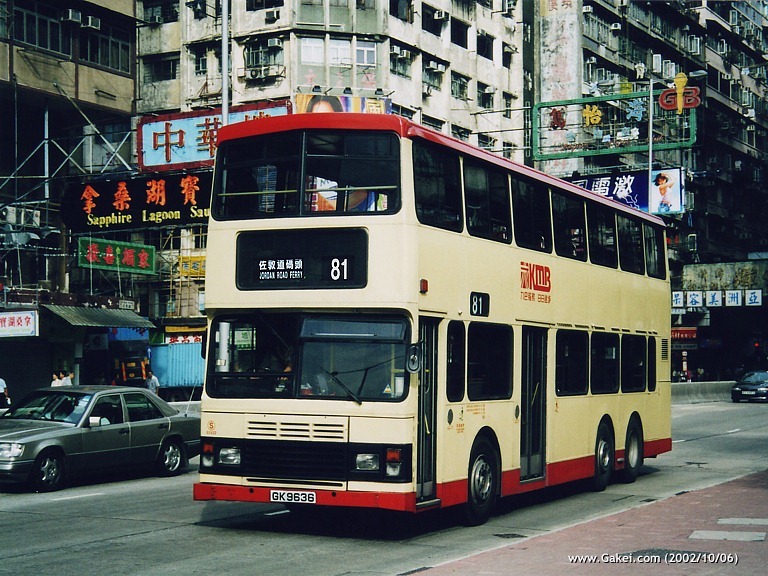 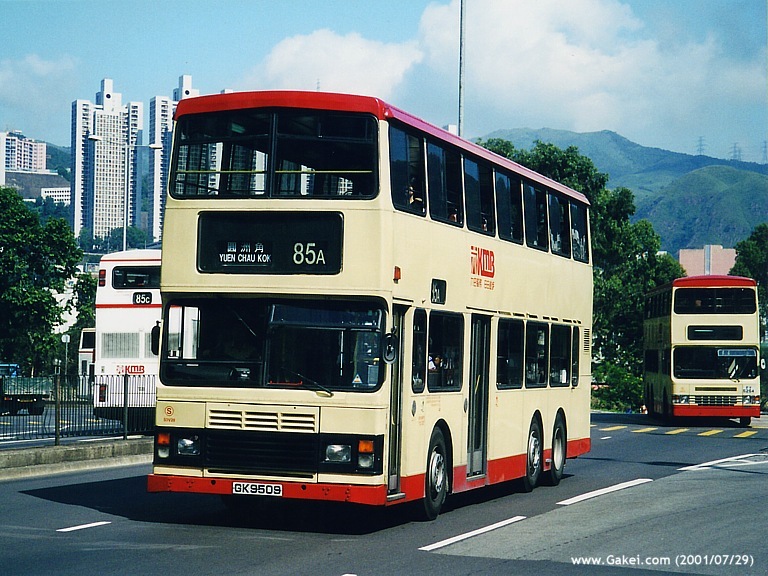 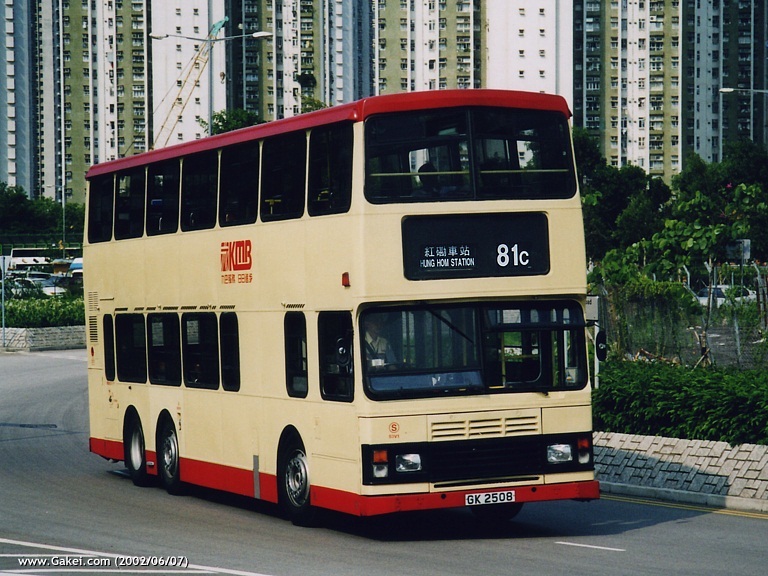 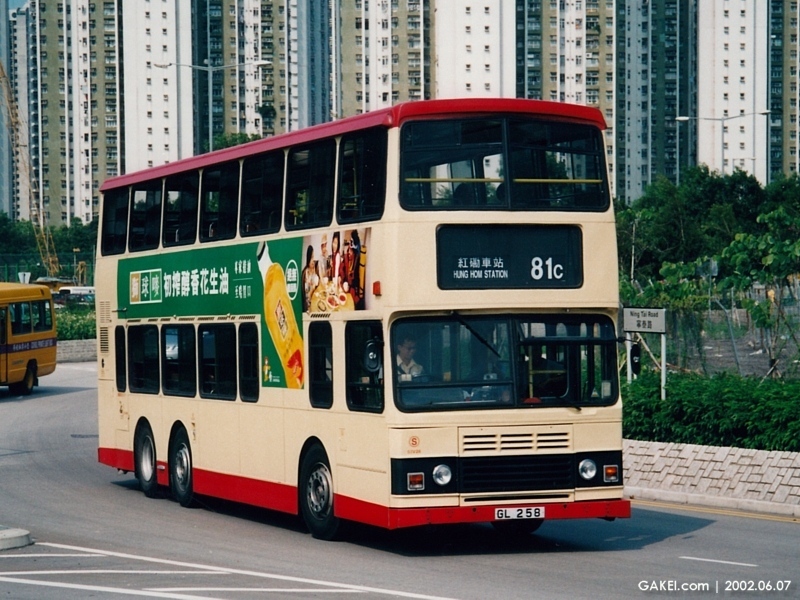 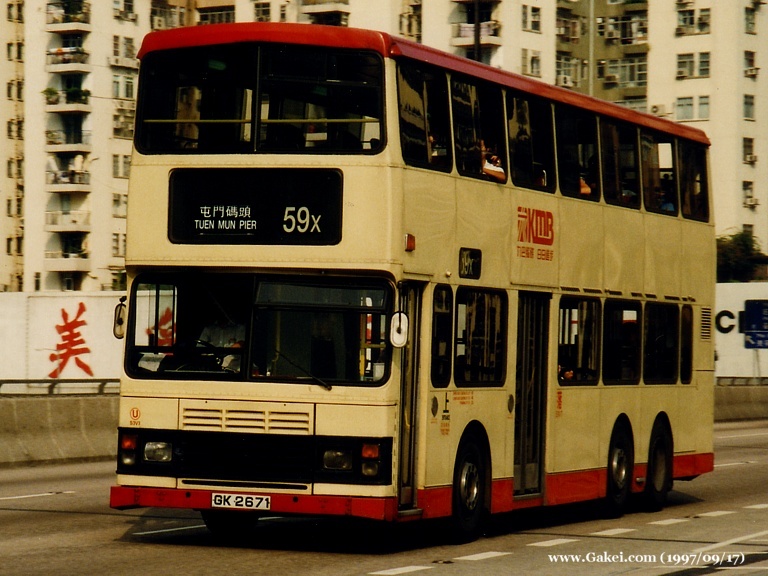 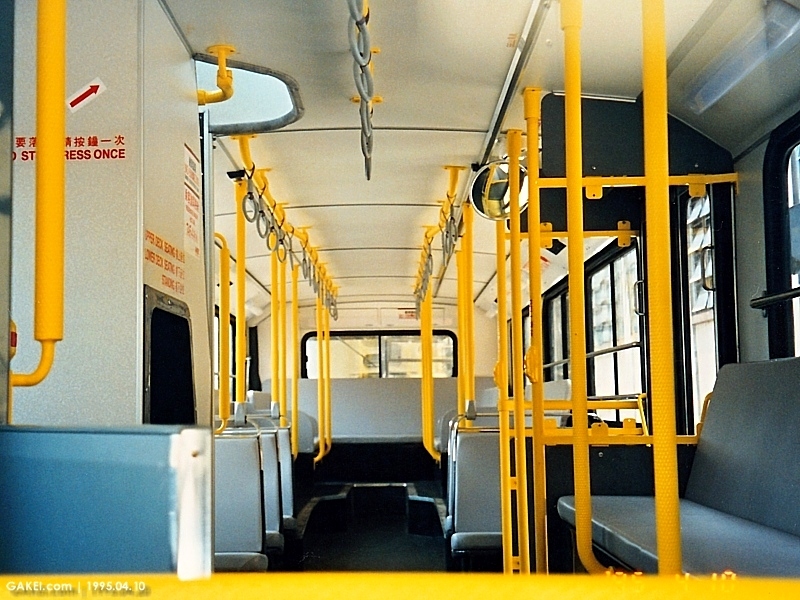 Kowloon Motor Bus ("KMB") introduced 30 non air-conditioned Volvo Olympians in 1995. 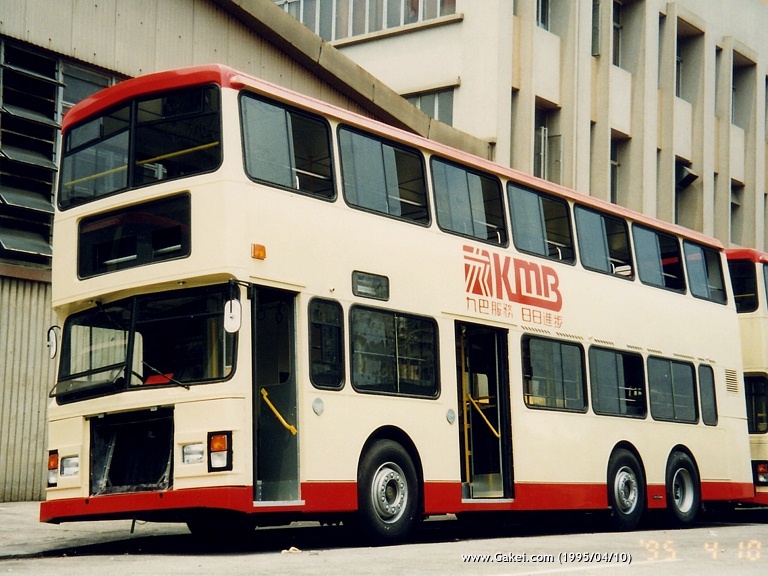 Originally they came from part of the order of 80 Leyland Olympians. 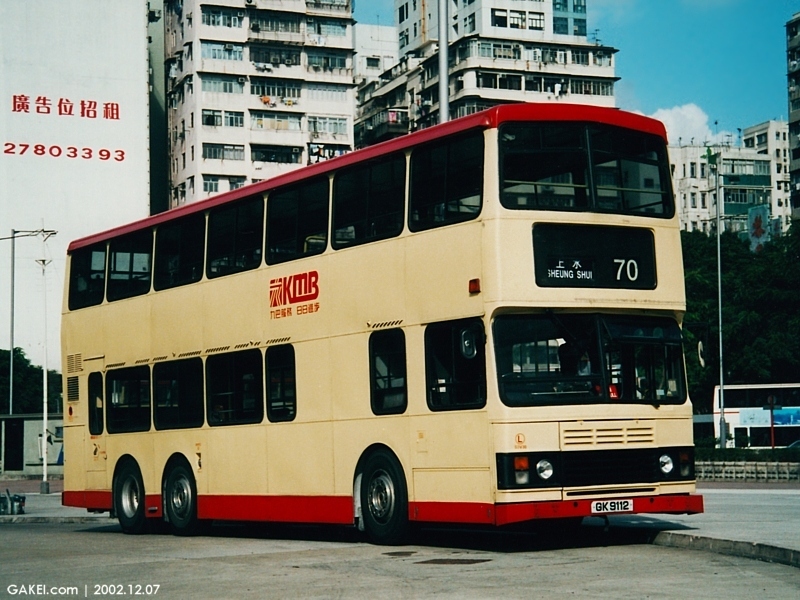 However, after Volvo had delivered 50 of them (S3BL421-470), the production of Leyland Olympian came to an end. 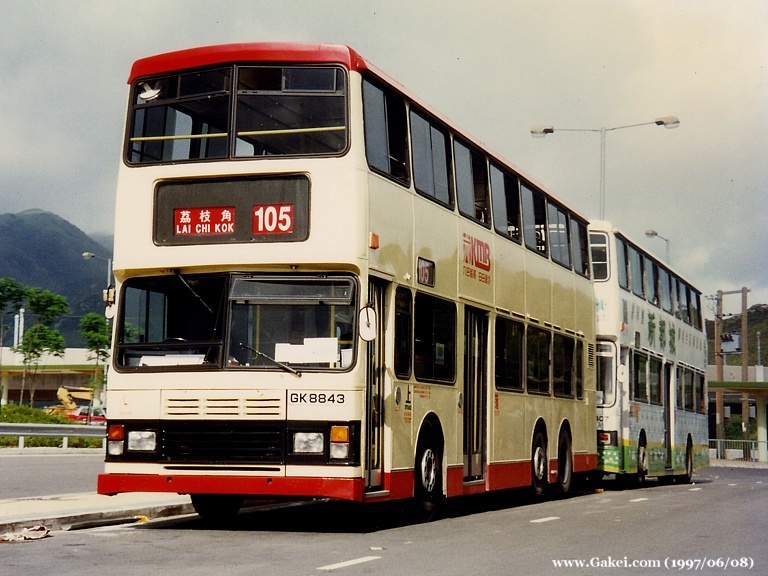 Therefore the last 30 Leyland Olympians finally became these 30 Volvo Olympians. 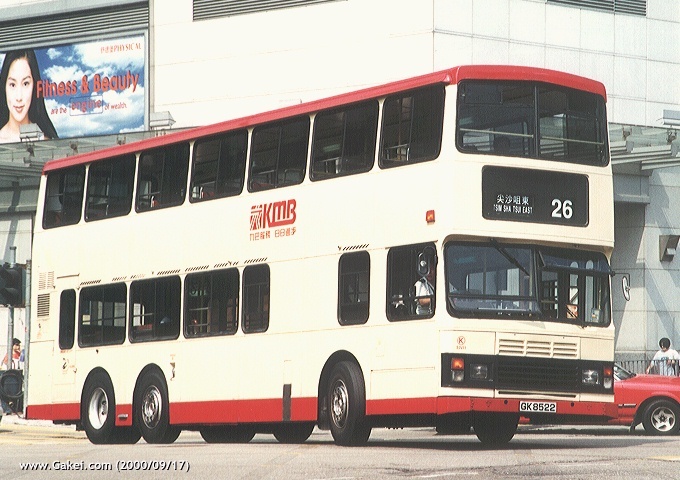 KMB distinguished these Volvo Olympians from the Leyland's by allocating a new fleet number prefix, S3V. 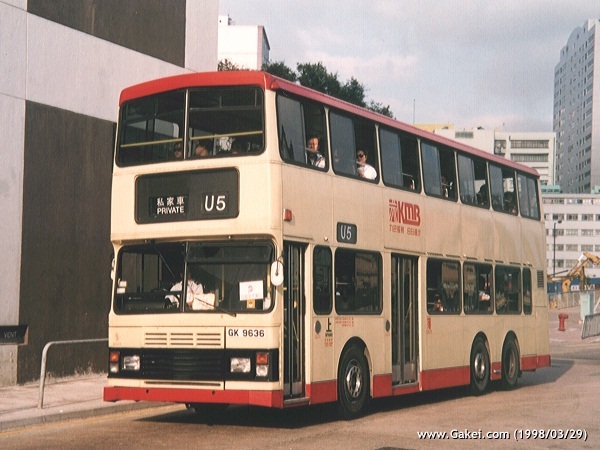 Actually these S3Vs were similar to those S3BL421-470 in terms of the chassis and body specifications, while the most significant difference was the design of frontal upper-deck windows. 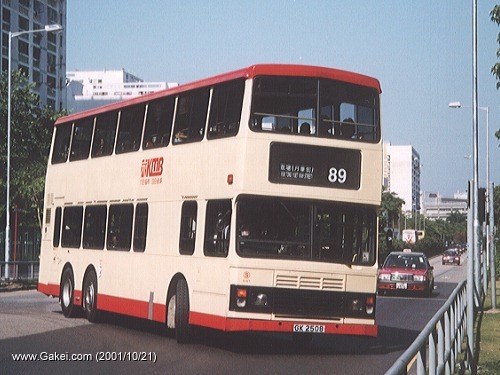 These 30 Volvo Olympians were the last registered non air-conditioned franchised buses in Hong Kong.